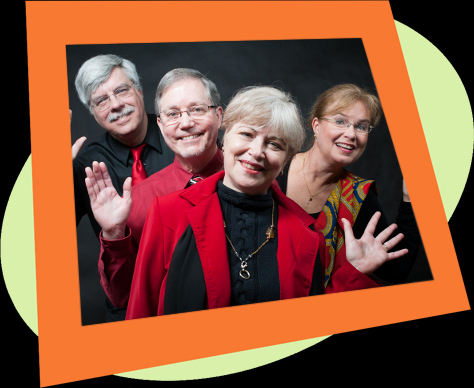 is an a cappella quartet that weaves the soprano, alto, tenor, and bass voices of four accomplished performers into a tapestry of lush harmonies. 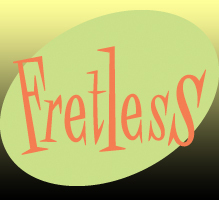 Fretless came into being in June, 1999, with a debut performance at the First Parish Unitarian Church in Bedford. The group chose its name to represent the musical freedom - and challenge - of making music with a fretless instrument, the human voice. Members of the group have appeared with many other jazz and classical ensembles, performing in the Greater Boston area, across the country, and internationally. Our repertoire reflects our love of an eclectic mix of styles, including jazz, folk, classical, blues, ballads, love, humor and pop. We've sung the National Anthem at both Celtics and Red Sox games, and in 2005, we produced our first CD, "All the Things We Are". We are available for all types of events from weddings to charity events to a cappella showcases and variety shows. We can customize our performance to meet your needs!